Have your IT Server infrastructure requirements housed and managed by professionals and access it from your home, office or anywhere else where a secure internet connection is available. No more will you have to concern yourself with issues that come attached to having your Server infrastructure on-site, such as hardware provision, support, upgrades, backups, and so on. Once signed up, all you had to do is maintain your monthly payments and get on with enjoying a fluid IT experience with the peace of mind your data, software and applications are being housed and managed by experts, 24 x 7 x 365 basis. If you already have or are looking to have a fast reliable internet connection to your business then Co-Location is an option. 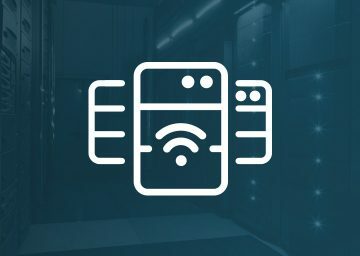 Have your IT Server infrastructure housed and managed remotely in a secure off-site datacentre location under the watchful eye of IT Professionals, around the clock, leaving you with one less thing to pay for or worry about while you concentrate on running your business. 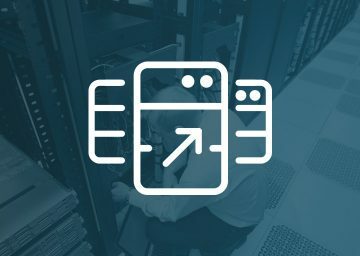 Here at Missing Link we are quite used to liaising with other IT Companies in order to migrate a customers data to and from our in-house Datacentre. 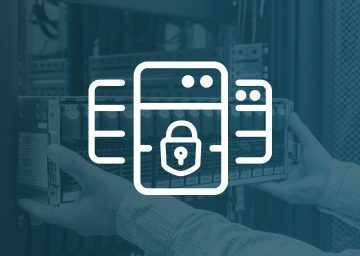 Missing Link's on-site Private Data Centre enables us to offer very competitive pricing when it comes to any cloud or hosted services; be it Cloud Backup, DR, Hosted Servers, Hosted Exchange or a full IaaS Solution.